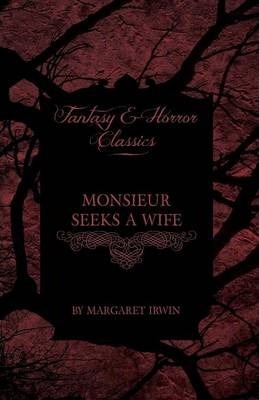 Born in 1899 and educated at Oxford, Irwin was recognized as a novelist of well-researched and occasionally heart-breaking historical fiction. 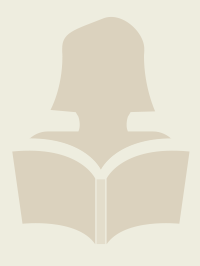 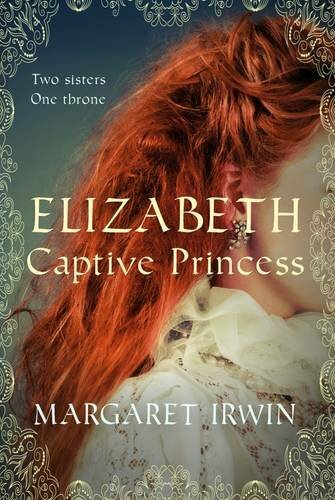 She is best known for her trilogy about Elizabeth I: Young Bess, Elizabeth Captive Princess, and Elizabeth and the Prince of Spain. 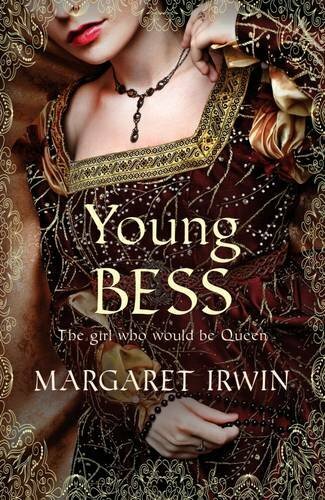 Young Bess was made into a movie starring Jean Simmons. 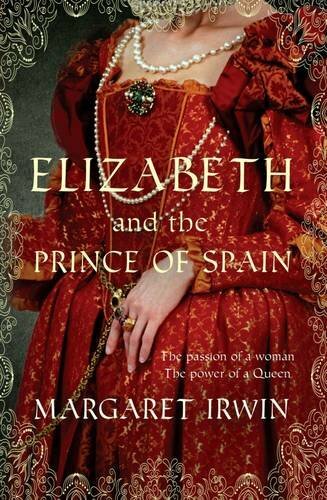 Irwin also wrote passionately about the English Civil War, causing generations to fall in love with the ill-fated but charismatic Earl of Montrose.